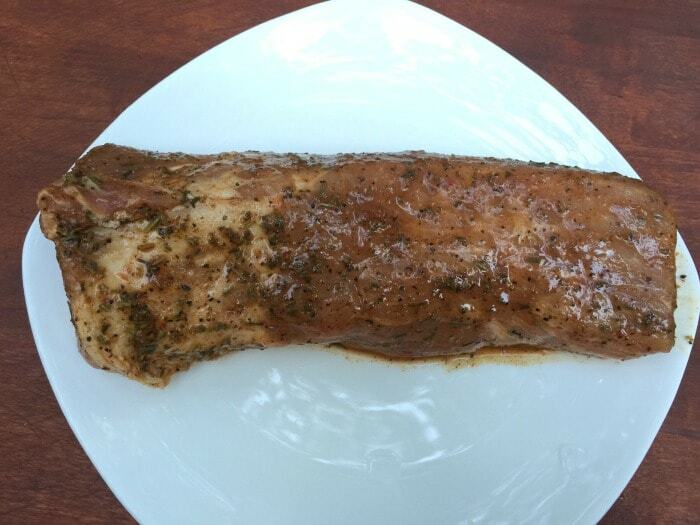 This grilled pork loin recipe is perfect for those busy nights when you don’t want to cook. Lately, life has just been crazy in my household! The days of cooking a huge dinner that takes over 30-minutes just is not possible. With 4 kids (one being a newborn) I’m stretched so thin. 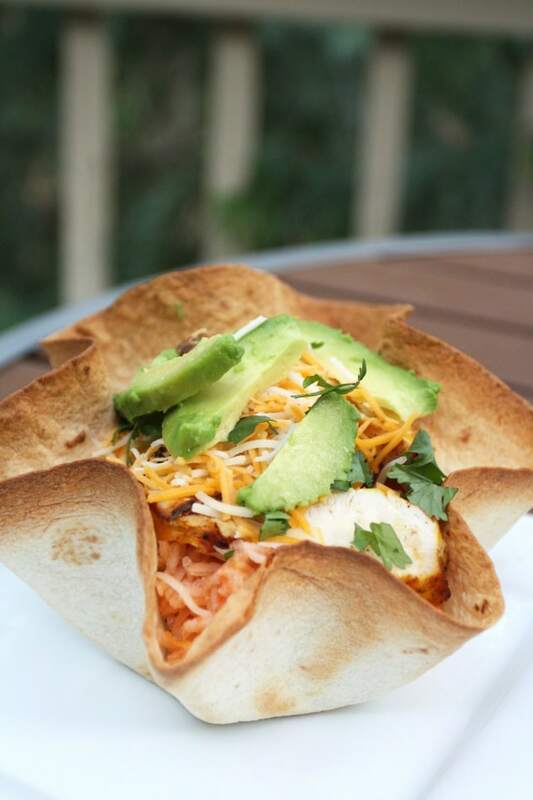 I’ve quickly realized that I need dinner on the table in 30-minutes or less. We typically don’t eat a lot of pork in my home. Not because we don’t like it, but because I’ve never really known how to season it or how to cook it properly. This weekend I picked up a pork loin. I had my husband grill the Smithfield Marinated Roasted Garlic & Herb Pork Loin Filet and it was absolutely delicious. We’ll officially be eating a lot more pork in our home. 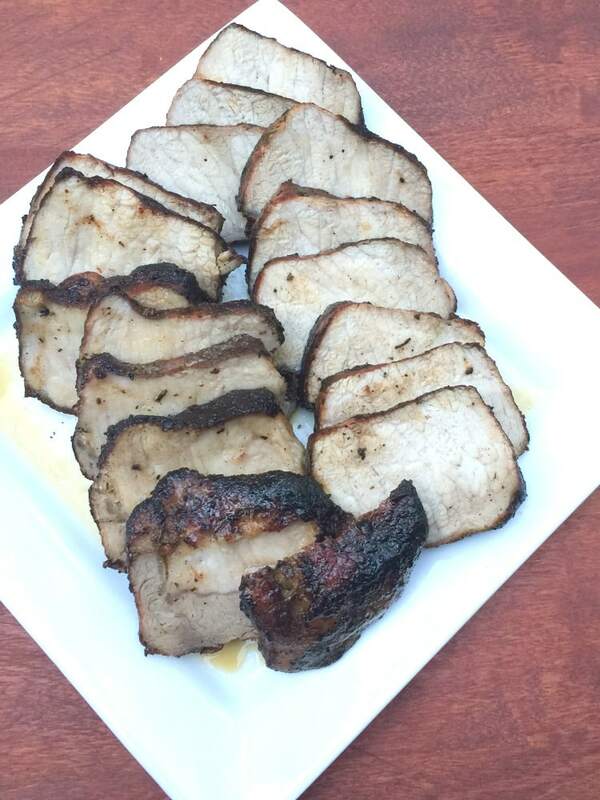 Grill, roast or sauté your pork loin, it’s totally up to you. We decided to use the grill. 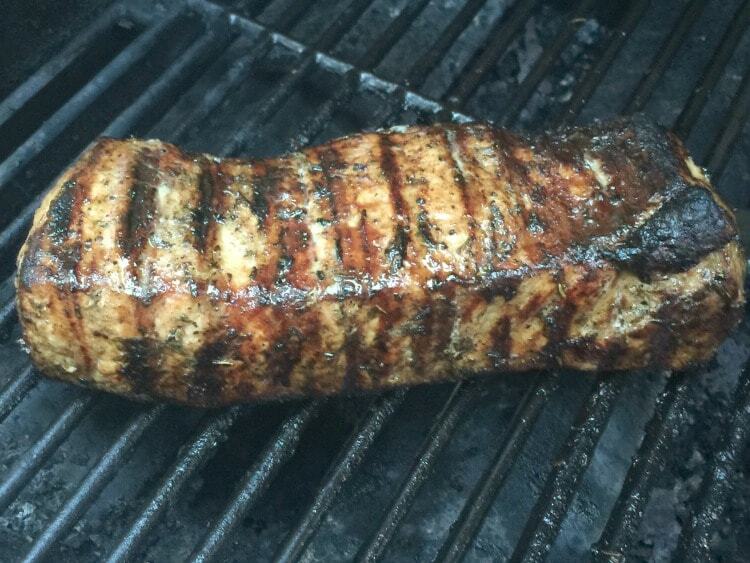 It took us about 30-minutes to grill up the pork loin. While the pork was cooking take a few minutes to make your chimichurri sauce. 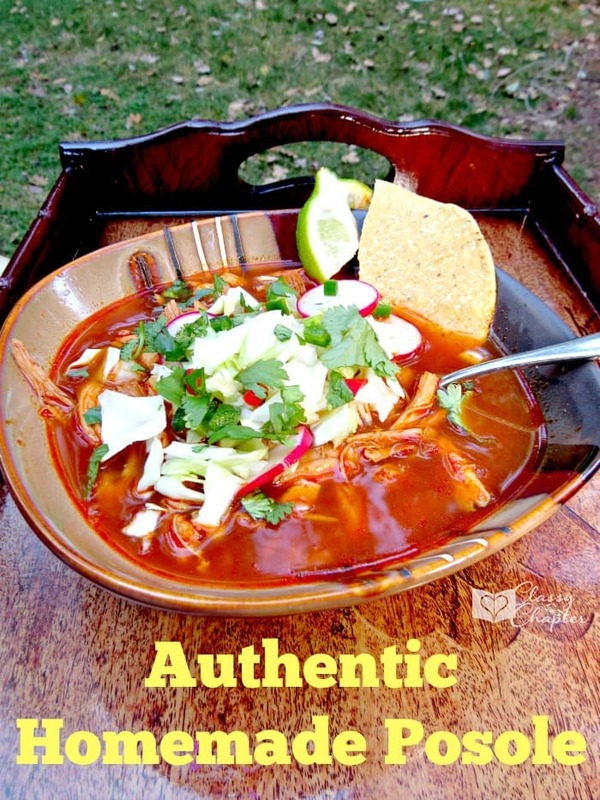 It only takes a few minutes to make this sauce and it’s amazing! Take the chimichurri ingredients and add them to a food processor or blender. Pulse on high until everything is well combined and you have a delicious green sauce! 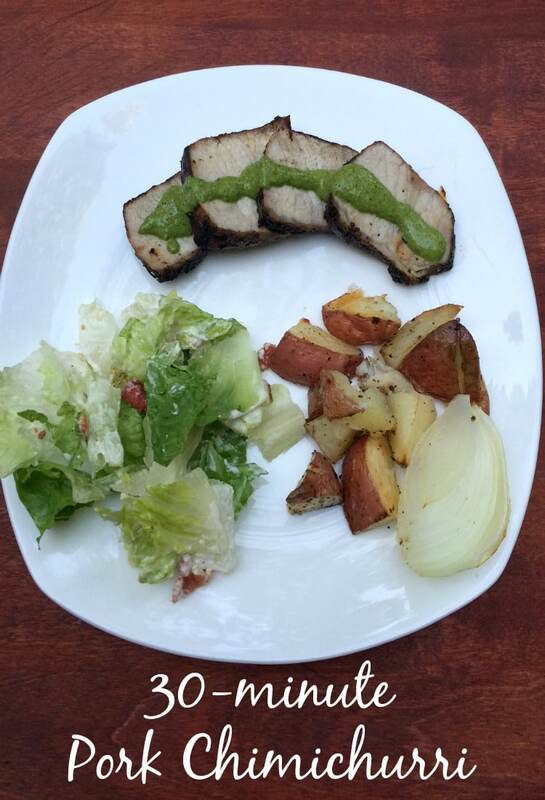 I served our chimichurri pork with a Caesar salad, roasted red potatoes and onions.